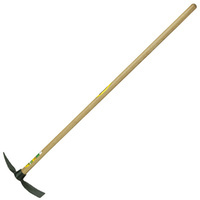 Please Note: The AgBoss Group sell wholesale only. 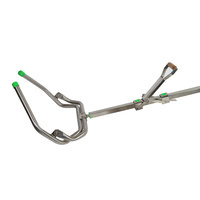 Visit your local AgBoss Retailer for pricing and availability. Contact us for any other enquiries. AgBoss acquired this brand in 2018 because it aligns perfectly with our philosophy of providing customers with the highest quality products. 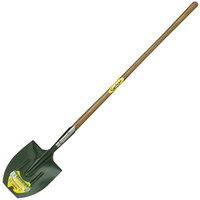 AgBoss has invested in the manufacture and distribution of this fantastic product, locally. With our head office located in Albury, on the Vic and NSW border, the AgBoss team is stoked (pardon the pun) to have such a high-quality product such as Kilsoot under its banner which fits nicely with our core principles, to provide practical products for practical people. 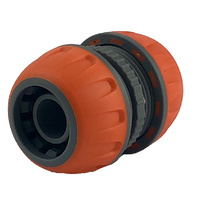 With AgBoss’s bold move into the rural and hardware industry's, we feel the addition of Kilsoot, is the perfect match to our existing innovative and trusted range of products for the farm and garden. 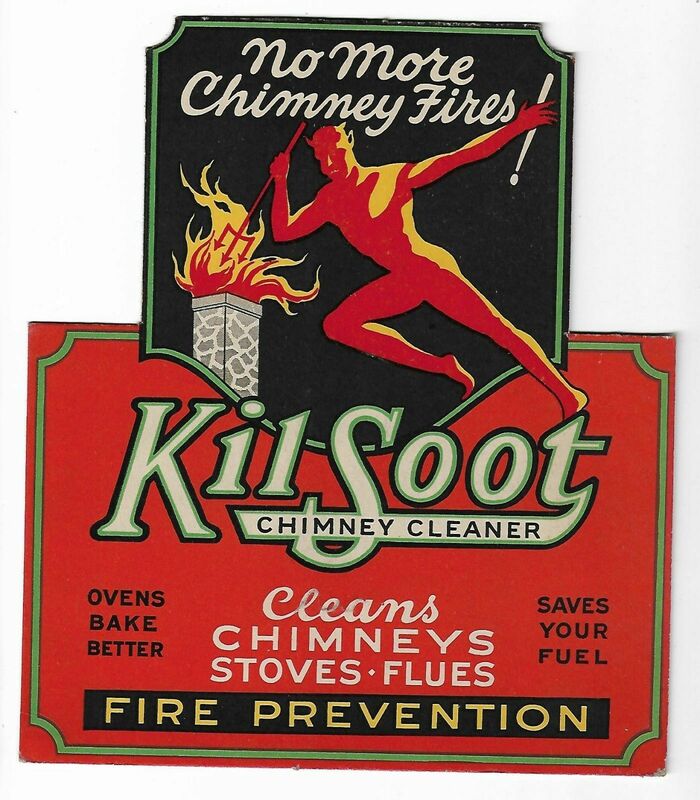 Established in 1958, Kilsoot is the original and best chimney cleaner on the market. 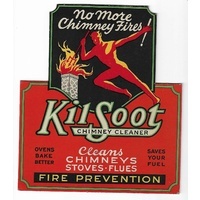 Cleaning your chimney or flue has never been easier. 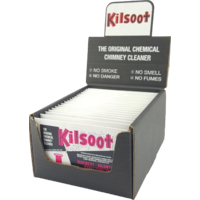 It’s simple and easy to use, all you have to do is put a small amount of Kilsoot into your burning fire and continue to let it burn for 20 mins. 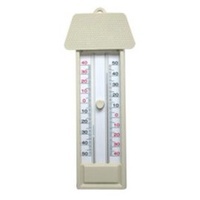 It removes soot deposits from fireplaces as well as boilers, cosy-type room heaters, chip heaters, stoves etc. 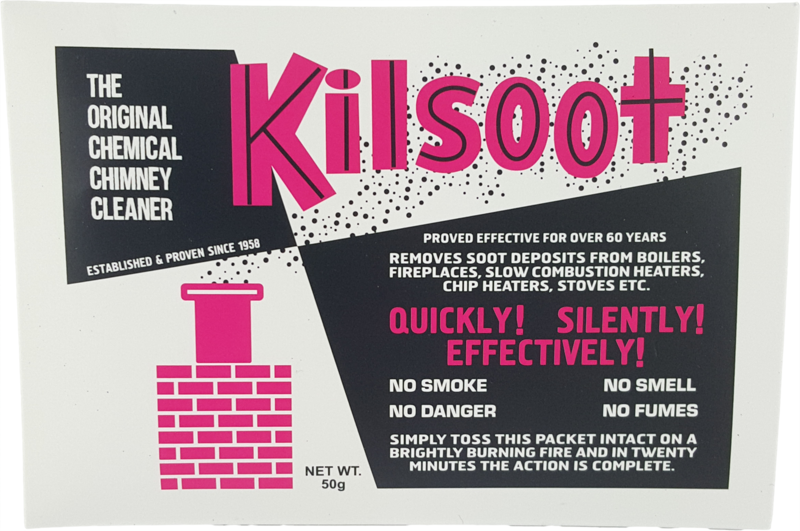 Kilsoot doesn’t corrode steel flues and helps reduce smoke emissions from your fire, by dissolving tar and creosote deposits whilst increases the efficiency of your wood burning heater. Creosote and tar are highly flammable and corrosive substances that can build up on the walls of your chimney and potentially start a fire. 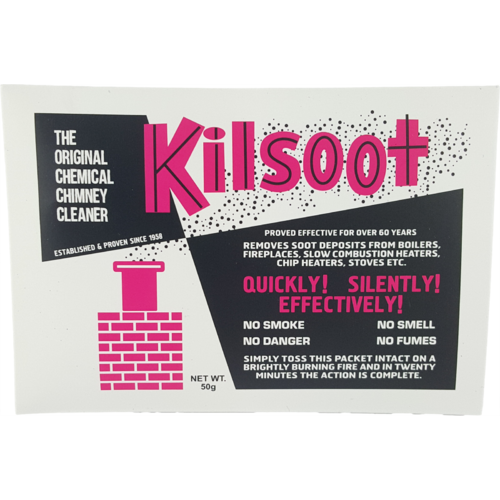 Kilsoot is the original chemical chimney cleaner and is the number one product in its field. It comes in two sizes, a 50g packet you can simply toss into your fire or for the regular user, a 375-gram tub. 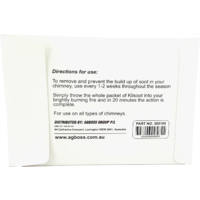 AgBoss is the manufacturer and distributor of Kilsoot, so rest assured knowing that you are buying a product that is 100% Australian made and owned. 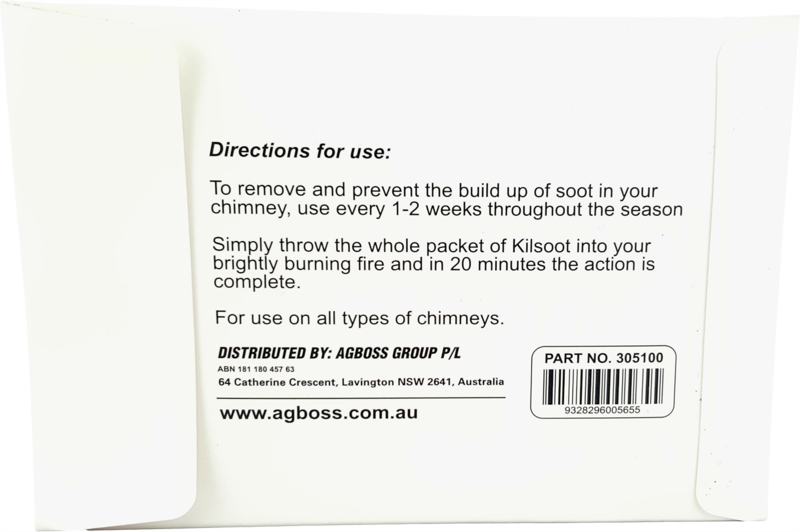 AgBoss products, including Kilsoot, can be found at www.agboss.com.au. 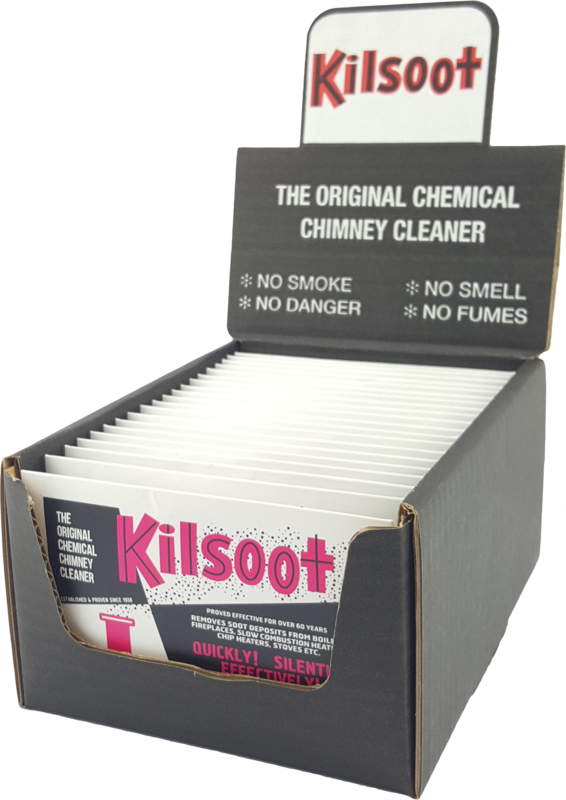 If you would like to distribute Kilsoot products, or any of our product ranges, we would love to hear from you. 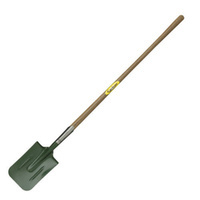 Help other AgBoss Group Pty Ltd users shop smarter by writing reviews for products you have purchased.